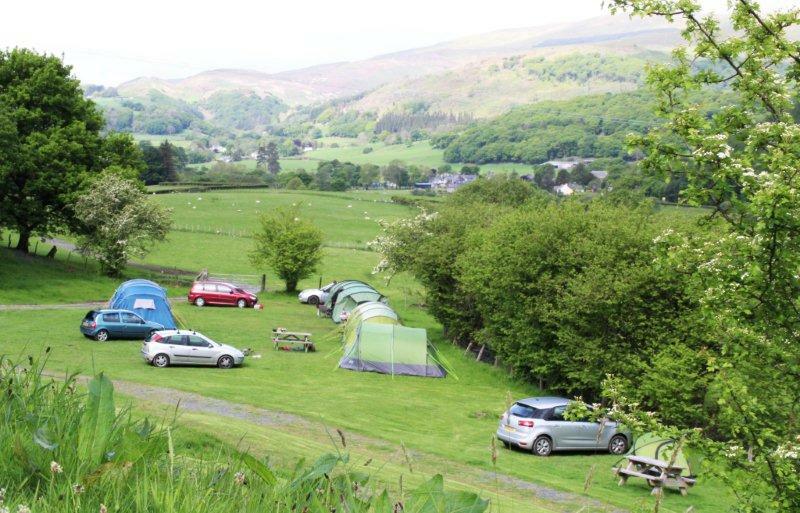 Gwerniago Campsite is located in the heartland of Mid Wales, at the most southern point of the Snowdonia National Park. Facilities include toilets and showers, hair dryers, electrical hook-ups, use of a fridge and freezer and power points for charging phones etc. A chemical disposal point and sinks for washing dishes. 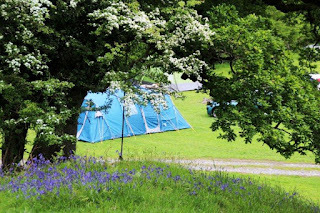 Campfires are allowed and wood can be purchased on site. The campsite is situated 3 miles from Machynlleth on the A493 to Aberdyfi. The nearest beach is a fifteen minutes drive and it's a ten minute walk to the village shop and hotel which is renowned for good food. 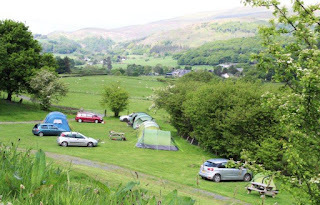 The Tal y Llyn viewing point for the mach loop is a 20 minute drive from the campsite. The farm has a wide variety of animals including cows, sheep, hens, ducks, horses and pony rides can be arranged for the younger children.